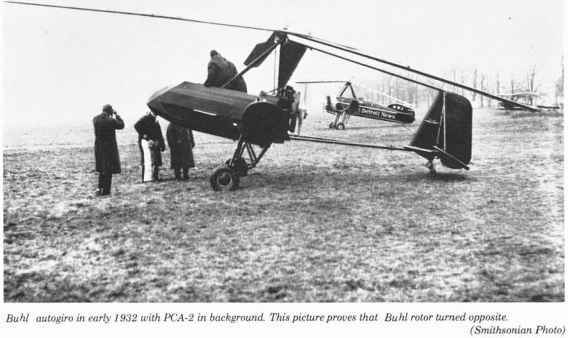 Pitcairn AC-35 with one targe propeller replacing two smaller contrarotating ones and stationary vanes behind the propellers. 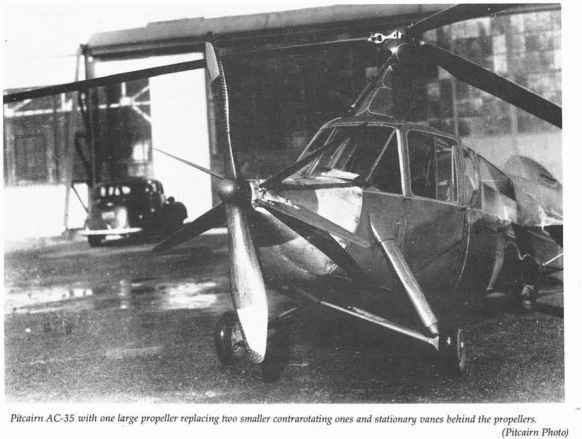 Skyway Engineering version (in the late '50s) of Pitcairn's AC-35. 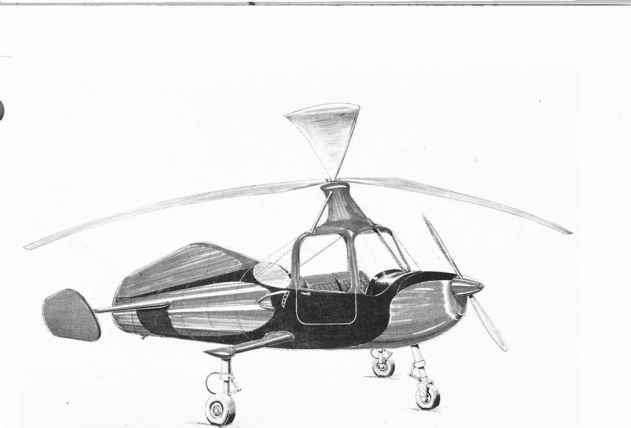 Probably only the rotor system of the original AC-35 was retained.